(TibetanReview.net, Oct17, 2015) – Prince Charles, the heir to the British throne, has stuck to his gun on not attending a state banquet to be hosted by visiting Chinese President Xi Jinping during the latter’s state visit on Oct 20. However, he will hold “one-to-one talks” and spend much of the day with Mr Xi, reported aol.co.uk Oct 15. The report means that those who tried to get the Prince of Wales to shelve his distaste for the Chinese leadership for their deplorable human rights record especially in occupied Tibet and take active part in welcoming and hosting Xi have failed. 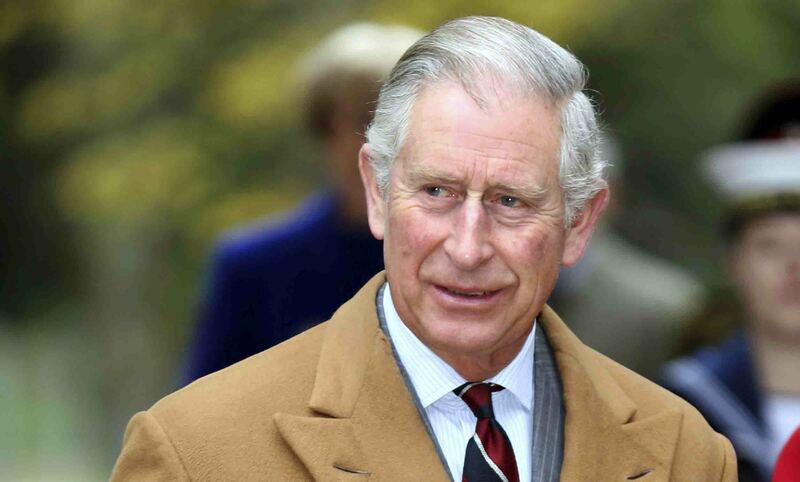 Prince Charles is well known for his sympathy with and support for Tibet’s exiled spiritual leader, the Dalai Lama, who is reviled and libeled by the Chinese leadership for all the wrong reasons. However, an unnamed royal source has been cited as stressing that the Prince was heavily involved in this upcoming visit and was using the opportunity to have one to one, personal dialogues with Mr Xi, rather than meeting him with a cast of thousands. The report said the Prince and the Duchess of Cornwall will greet Mr Xi on behalf of the Queen at London’s Mandarin Oriental Hotel, accompany him to the ceremonial welcome on Horse Guards Parade and then join the Chinese leader for a lunch at the Palace with the Queen. The couple will also host a tea for Mr Xi and his wife Madame Peng Liyuan at their London home Clarence House. The report noted that UK-China relations were briefly thrust into the deep-freeze after Prime Minister David Cameron met with the Dalai Lama in 2012, prompting outrage in Beijing. Also, during President Hu Jintao’s state visit in 2005, Charles carefully side-stepped the issue by being out of the country on a tour of the US on the night of the official dinner. He did not meet Mr Hu on the remaining two days of his visit. On the upcoming visit, China’s official chinadaily.com.cn Oct 16 cited the country London ambassador as saying President Xi and his wife will meet three generations of the British royal family, including the Prince of Wales. The report called it a “super state visit”, pointing out that while during previous overseas visits, the president usually toured a number of countries on one trip, this time his state visit will take him to only one country – the UK.